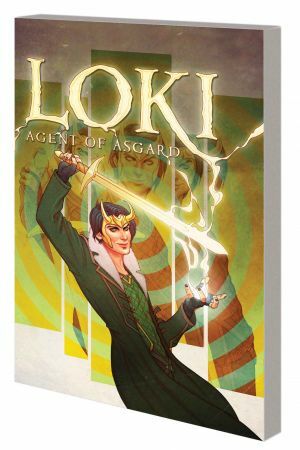 Kid Loki's all grown up - and the God of Mischief is stronger, smarter, sexier and just plain sneakier than ever before. As Asgardia's one-man secret service, he's ready to lie, cheat, steal, bluff and snog his way through the twistiest, turniest and most treacherous missions the All-Mother can throw at him - starting with a heart-stopping heist on Avengers Tower! 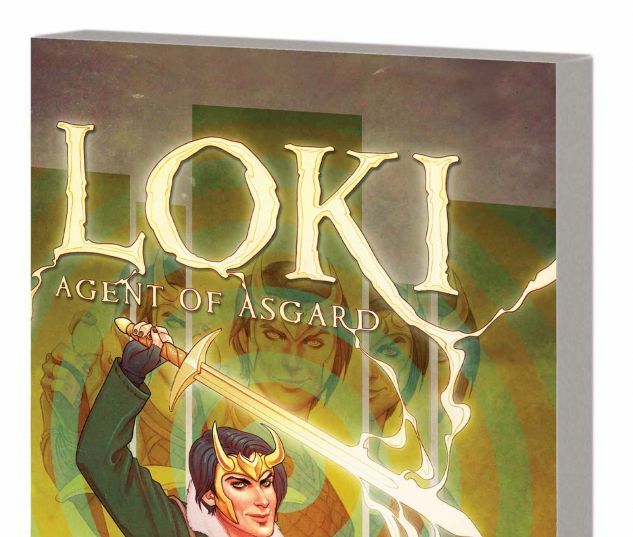 And that's just the beginning as Loki takes on Lorelei in Monte Carlo's casinos and heads back to the dawn of Asgard to join its greatest heroes on a quest for a certain magical sword! 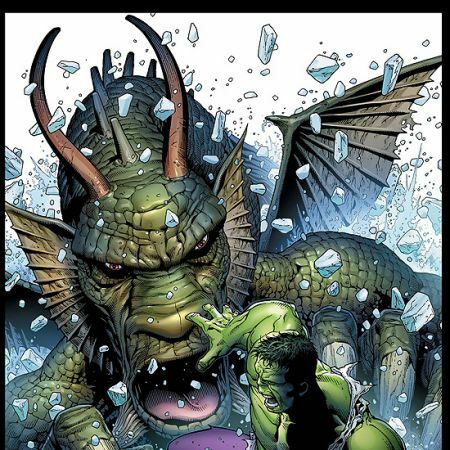 But when he puts together a crew to crack the deepest dungeons of Asgardia itself, there may be one plot twist too many for even Loki to handle! 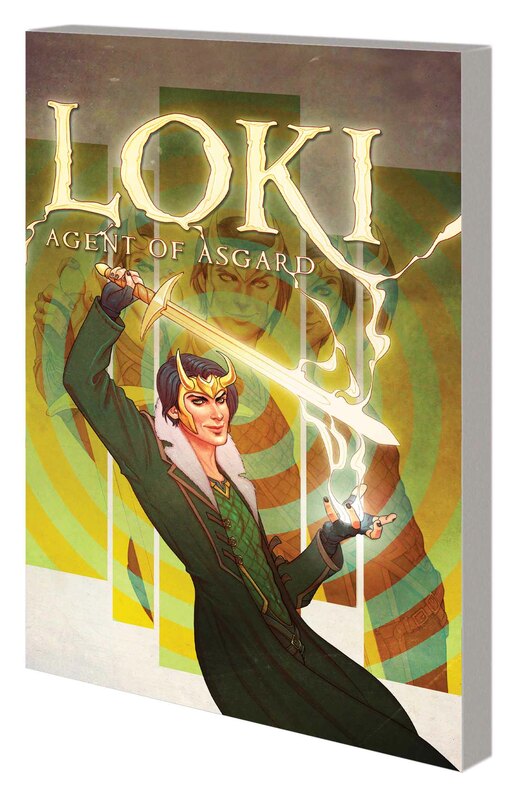 Collecting LOKI: AGENT OF ASGARD #1-5 and material from ALL-NEW MARVEL NOW! POINT ONE #1.